I am madly in love with all the inspiration I find in my favourite magazines and online on the many blogs I follow, I actually started this blog after discovering a French blog early 2007. Before that I posted pictures from my home and flea market finds online and was a member of an online forum where I used to hang out with like minded people who loved decorating and talking about design. My nickname used to be Vosgesparis and after discovering blogs it looked like a great way to show my pictures and some description at the same time. I simply called it Vosgesparis because I thought a name wasn't that important and it was just for the people I used to hang out with... and here we are, 7 years later, the nickname became a brand and I still love to blog and celebrate my 7th blog anniversary with you! In case you love to start a blog as well or like to improve your online skills or maybe..... just like to read interior magazines, we have some great giveaway's for you to win today. Simply let me know which of the three prizes you would love to win and we will announce the winners next week! 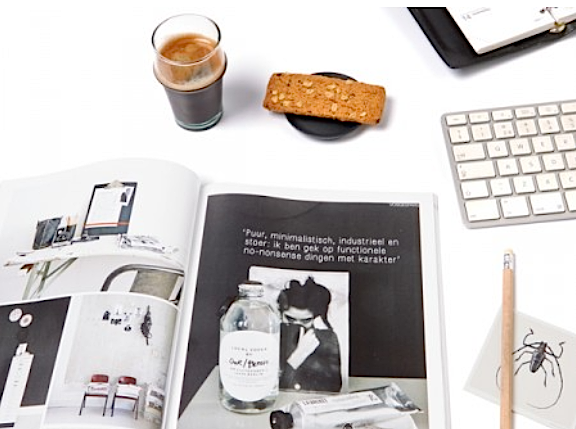 Do you like vtwonen magazine as much as I do, or would you love to finally get the chance to flip through one of Hollands oldest and most read interior magazines? Then this first giveaway is the one for you. You can win a 6 month subscription to vtwonen magazine and a copy of the vtwonen loves blogs special, covering all your favourite bloggers. In collaboration with Meet the Blogger, the Dutch organisation for International blogger conferences you will get the chance to win one of their upcoming Masterclasses taking place in Amsterdam. We will be giving away 1 free ticket for each masterclass! With this free Masterclass ticket you will also receive a copy of the vtwonen loves blogs special, covering all your favourite bloggers. Simply leave a comment and let us know which Masterclass you would like to follow! The six month vtwonen subscription goes to Ivelina. 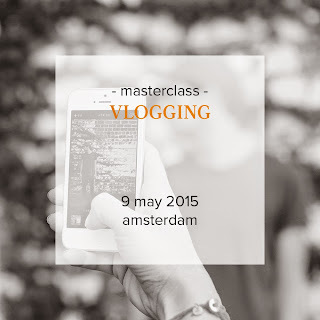 An ‘how to start a blog' Masterclass ticket is won by Natascha, and a free 'Vlogging' Masterclass goes to IJlien. 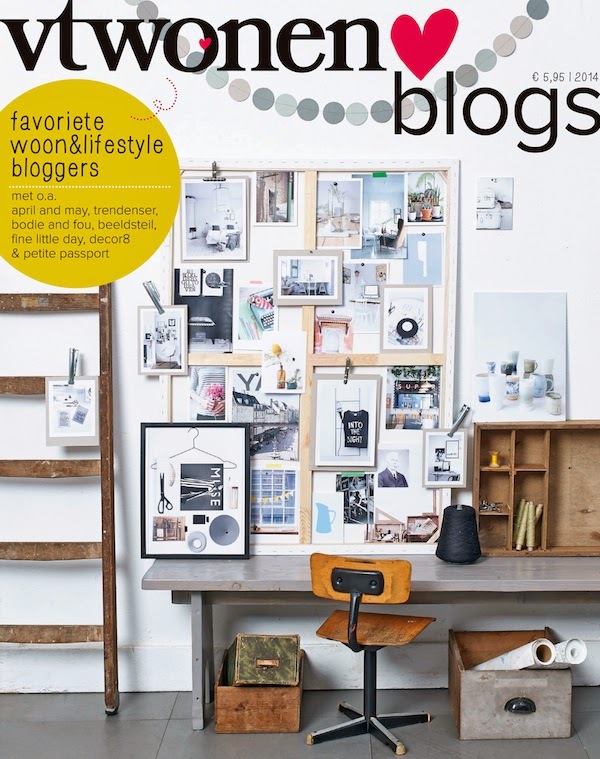 You will also all receive the ‘vtwonen loves blogs’ Magazine with your prize.